Get a weekly summary of the latest LNG market developments over the past week, delivered by PDF every Monday. We cover the global market, including all production & trade flows. Our Weekly LNG News service offers you regular dedicated updates on what is happening in the LNG market. Packaged for you by our team of LNG journalists, and always backed by hard data. Get all the latest LNG market developments and stories that are making waves in the market, delivered to you every week. 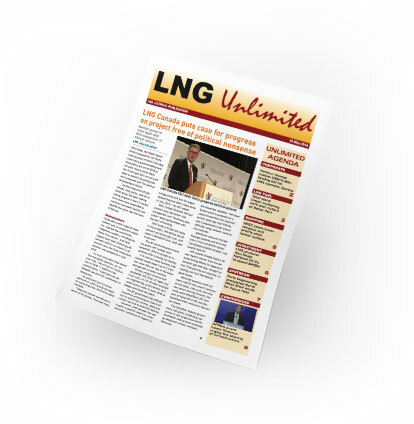 Utilise our wide coverage of LNG as it flows through the global trade network, including reports on all gas-producing basins. 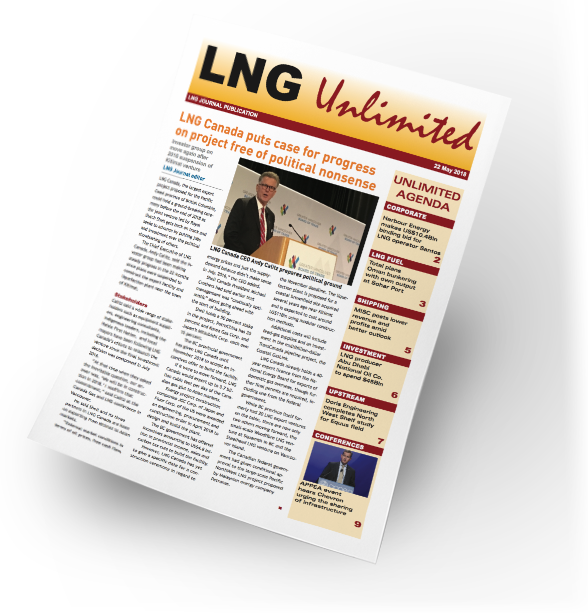 Read all the biggest developments in the global LNG market, thoroughly analysed and condensed for your convenience. By subscribing to our service, you gain instant access to our entire library of news stories. Download as a PDF for offline reading, or access via your account on any online device. It’s your choice!